One of the many writers I have come to know and trust is Catalin Gruia one of his many books about Transylvania deal with Romania. In the book Romania Explained To My Friends Abroad he deals with how he explains the complex country that is Romania. With 40 stories, he explains most of the questions people have asked him about Romania. Many of them have been asked of me, so it's no surprise a few of them are included. 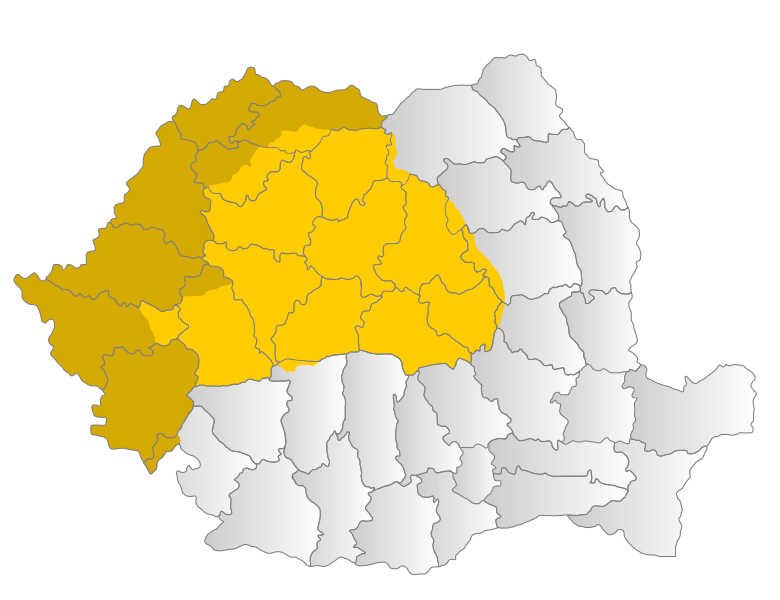 This is helpful to anyone who has ever faced the common questions of "where is Transylvania?" or "who was Dracula?" He has other books which I have in my library and many of them are short, concise and filled with the basic information I need. He is a writer, and a journalist so he knows how to capture the readers attention. He has a good way of letting you know about the importance of all the places and people of Romania, without getting to deep into the history of the land. 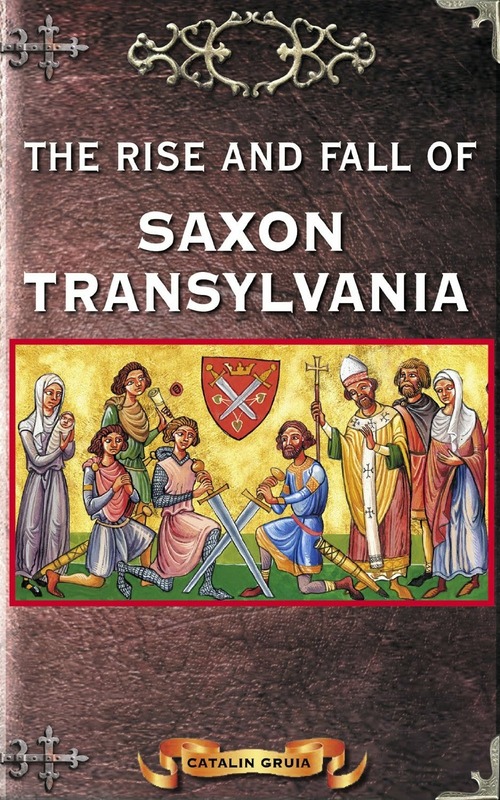 The first book of his I would read is called The Rise and Fall of Saxon Transylvania, and this is also where I found he had published other books on both Transylvania but also on Dracula, and Romania. There are many other writers out there, but I want to focus on another non-fiction writer, who has a book on the culture of Romania. Debbie Stowe is a writer whose book I have found to be a good read. Most of her books are short and to the point and she's published a lot of varied books. Her book, Romania - Culture Smart! : the essential guide to customs and culture is exactly what is says it is, simply the essentials of the Romanian culture. As all of my family is from Transylvania, this is a much needed primer in the other cultures and peoples of Romania. Since each area is different, it's important to know exactly what to do and not to do. Granted, she does have some people argue that this is not as much of a travel guide that they expected, but it is listed as such on Amazon. I would argue it is best read as non-fiction explanation of the customs and cultures found in Romania. One argued that it generalized everything however, the cost of the book at $8.78 and the length of 168 pages should have made them understand this was a book which would not go into details. Having a couple of good writers on Romania in my library is a must. The is even more true when the majority of the books you can find on Romania are travel guides or have more of a larger history of the Balkans to go along with them. The reason these two writers are important as any other biography or travel guide out there is they have some experience with writing and with Transylvania, and Romania. I found it interesting they both focus on Romania, and yet come up with different ways to explain the past and present of the history of Romania, and also the people and places of Romania. 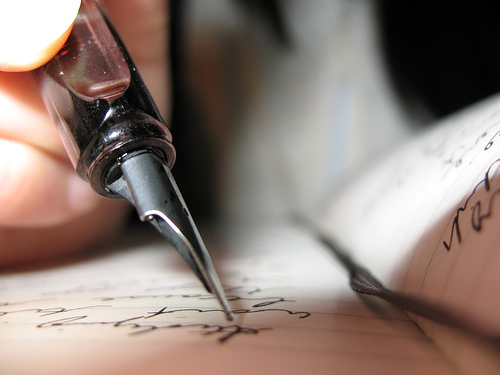 I recommend these writers because of their ability to write something that isn't a travel guide. I can simply go to my local bookstore and pick up copy of the Lonely Planet: Romania and Bulgaria- that is the copy I found. I can find out the hotels and the prices of many of the places I want to visit when it comes to Romania, I want to know a bit more of the personality and the people who lived, and who live there now. great recommends. I want to see some longer writing posts on Transylvania if you could! Amy- with pleasure I will find some more books to review.